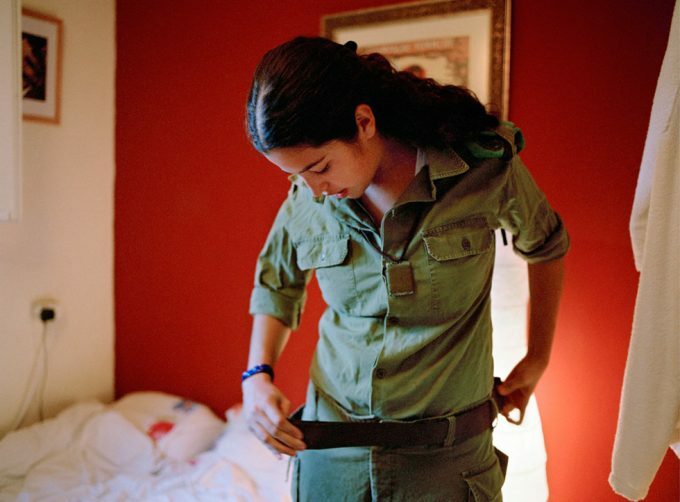 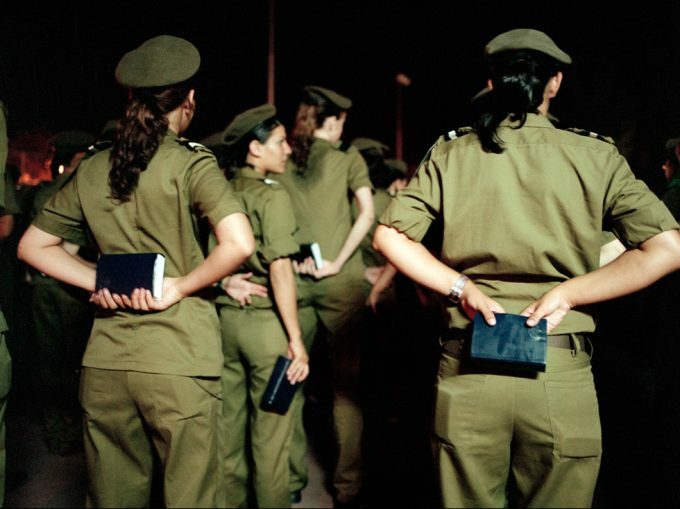 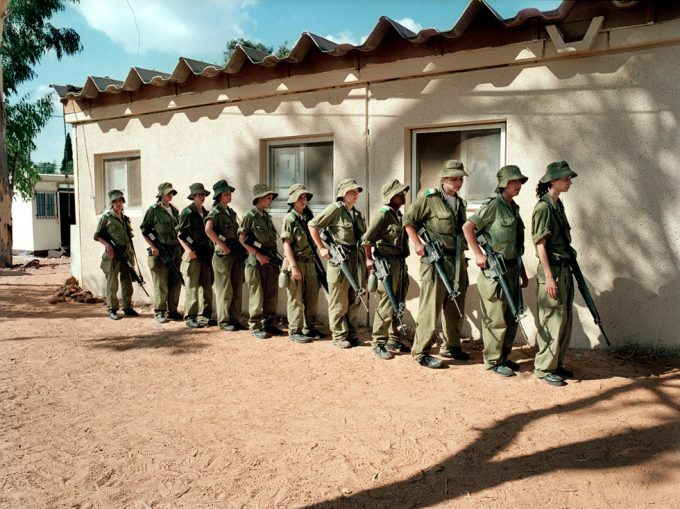 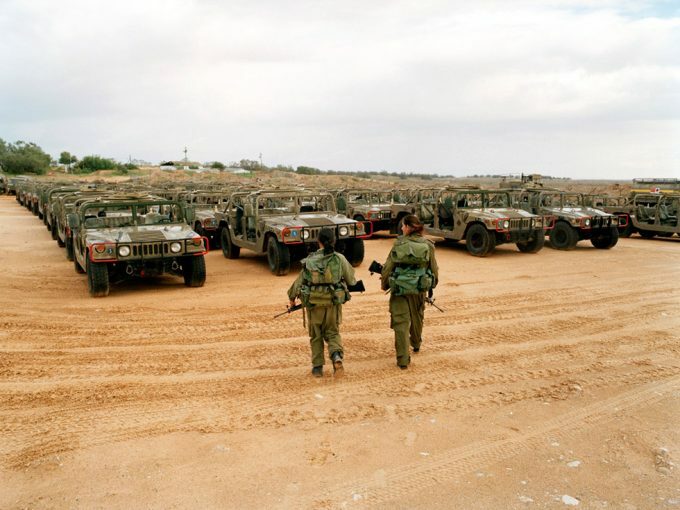 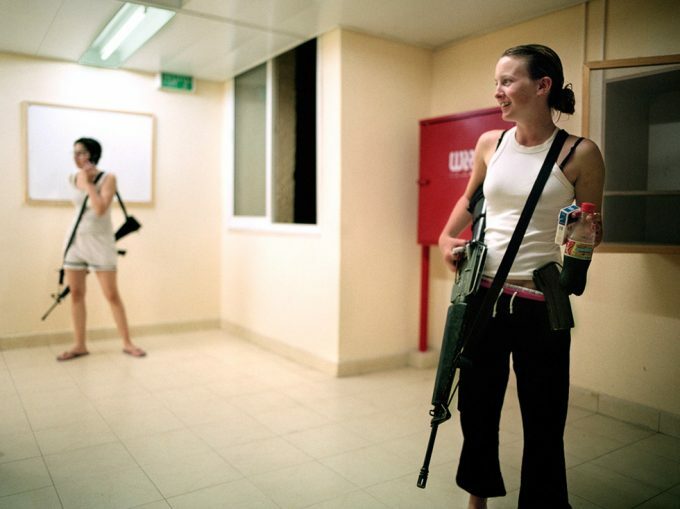 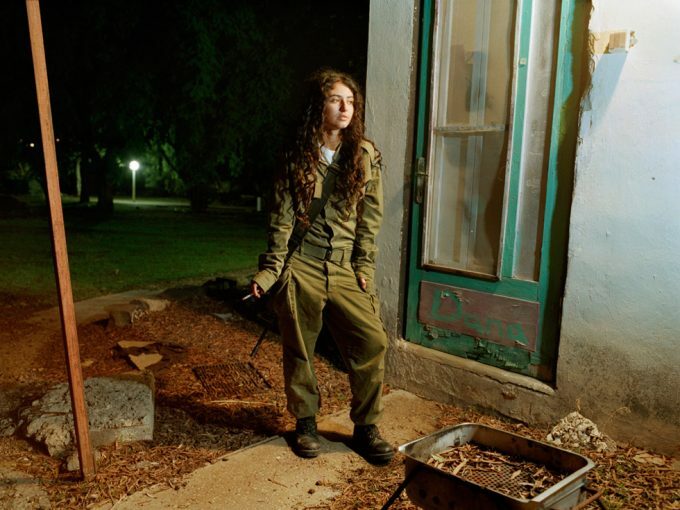 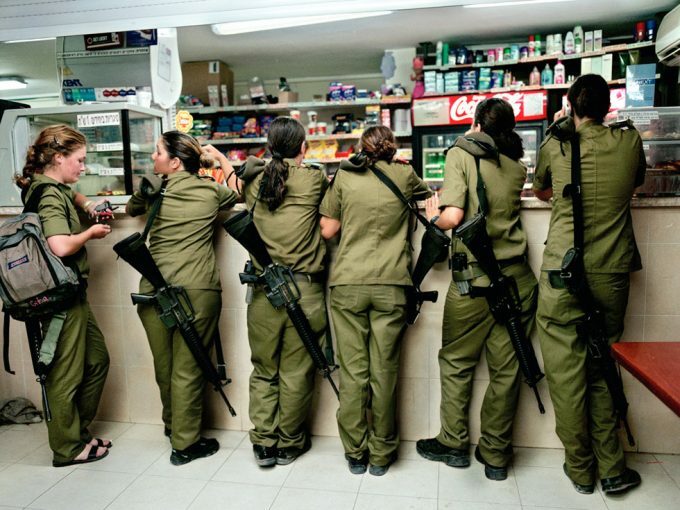 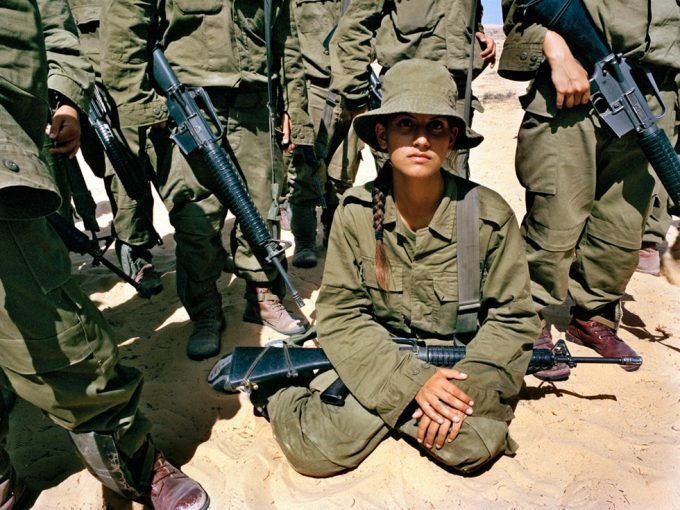 At the age of eighteen, Israeli girls enter a two-year period in which they will be transformed from girls to women under the Israeli Defense Forces, a rigorous institution where individuality comes second to nationalism. 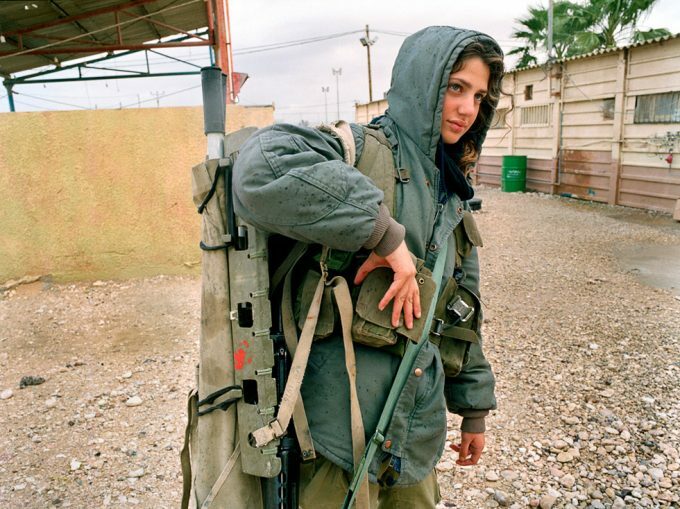 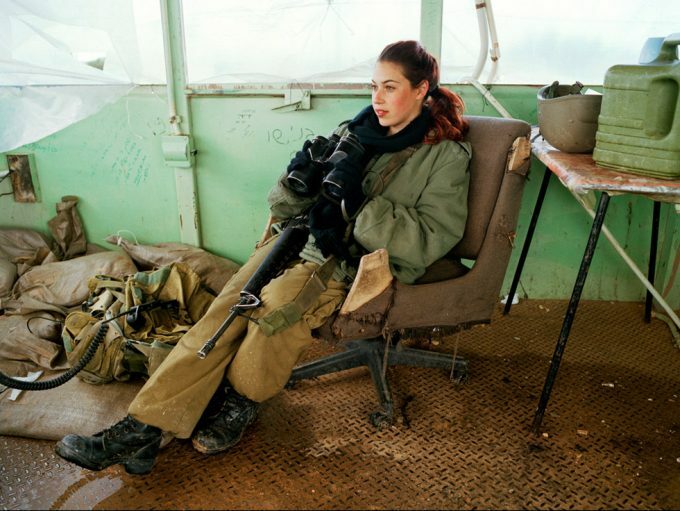 Rather than portraying the soldier as heroic, confident, or proud, Papo’s photographs reveal the soldier and the teenage girl in constant negotiation, caught between two extremes: a soldier who lives on an army base with hundreds just like her, and an individual who wishes to be noticed. 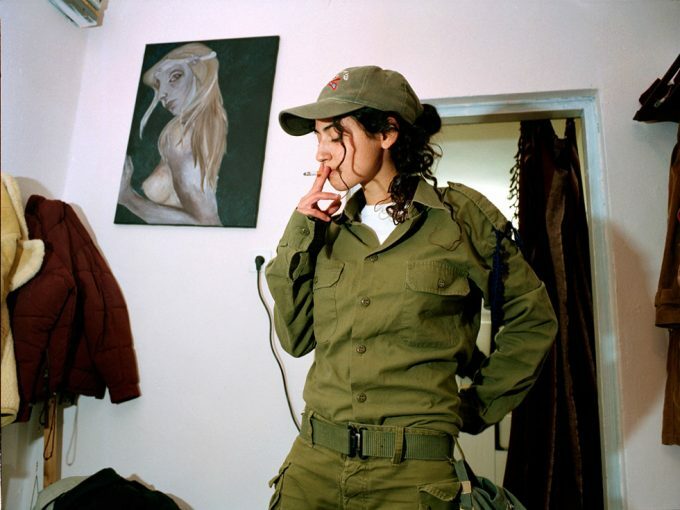 Photographer Rachel Papo, who was serial no. 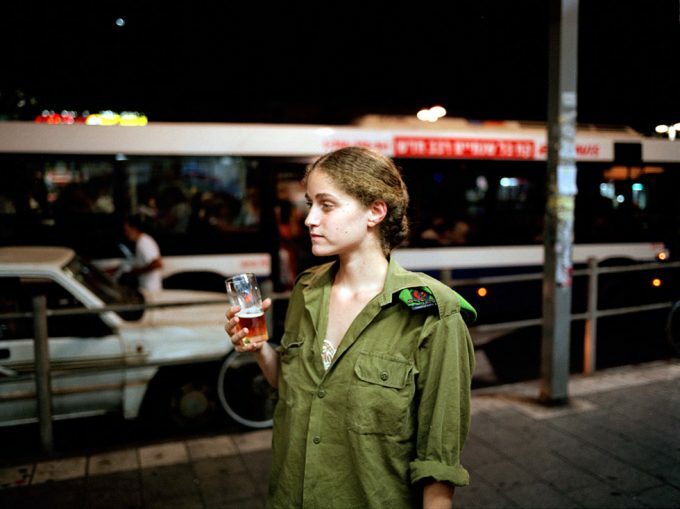 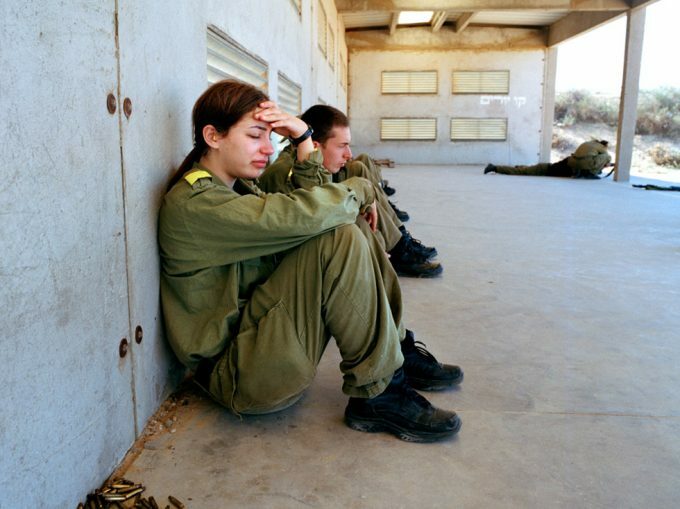 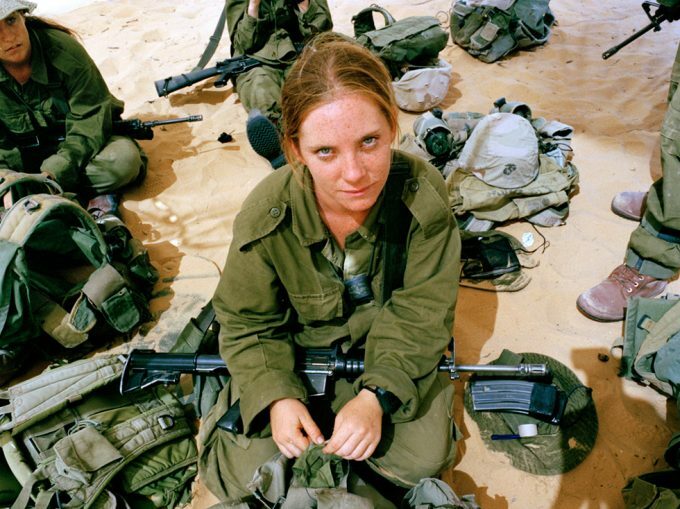 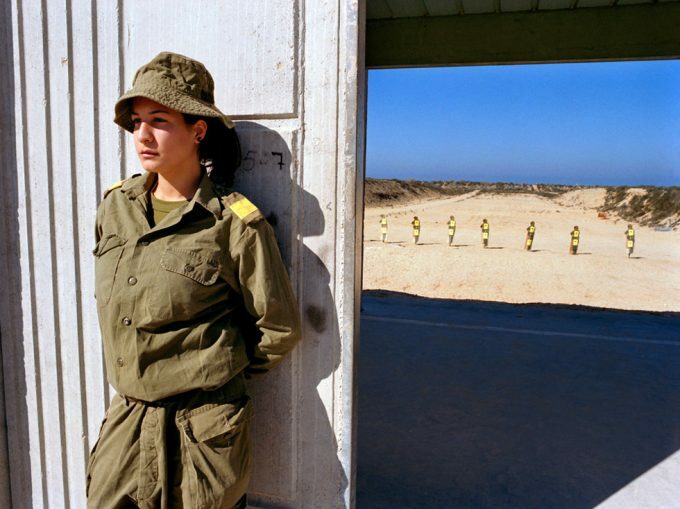 3817131 during her service in the Israeli Air Force, considers these photographs a bridge between past and present–each is a self portrait that explores the complex range of emotions inherent in all adolescents, showing the vulnerable side of each soldier.